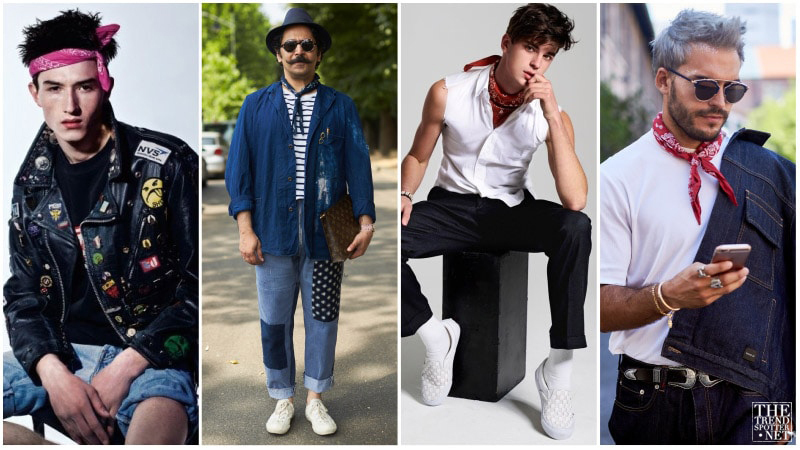 People are always looking for new inspiration about their outfit ideas, even look to the past too. 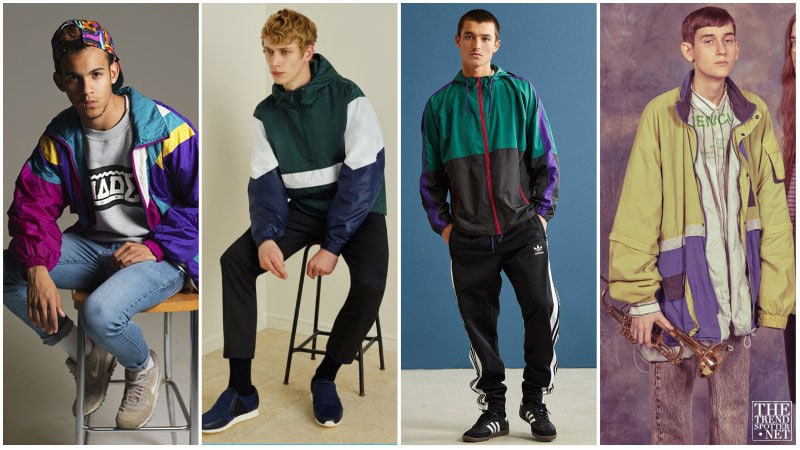 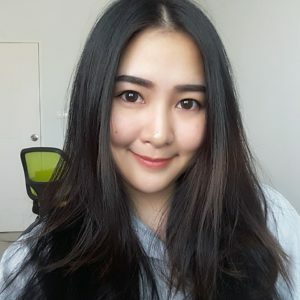 In this season, the decade that become a major trend of 2018 is the 90’s. 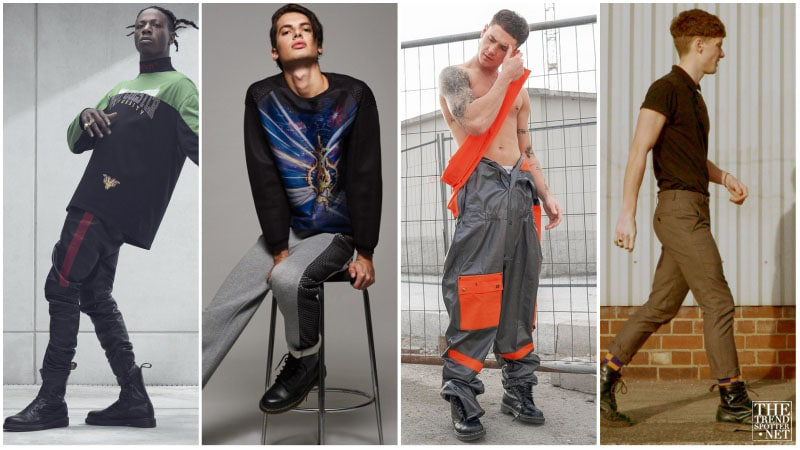 We all know that the 90’s is the age of fashion, many awesome trends are was born in this era, and now they are coming back! 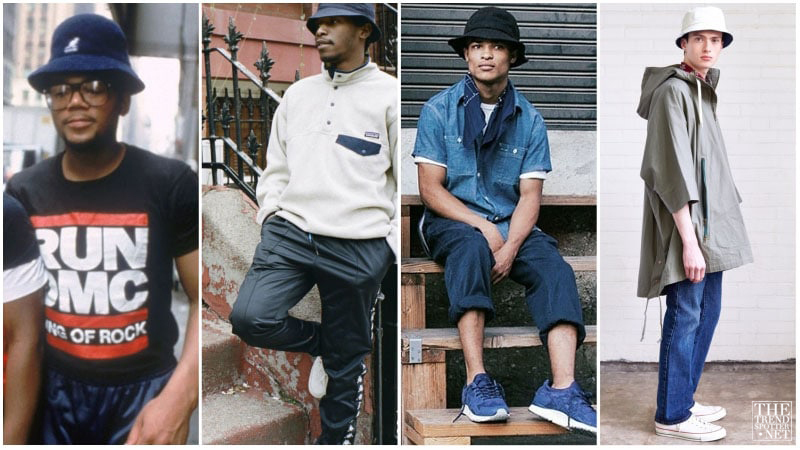 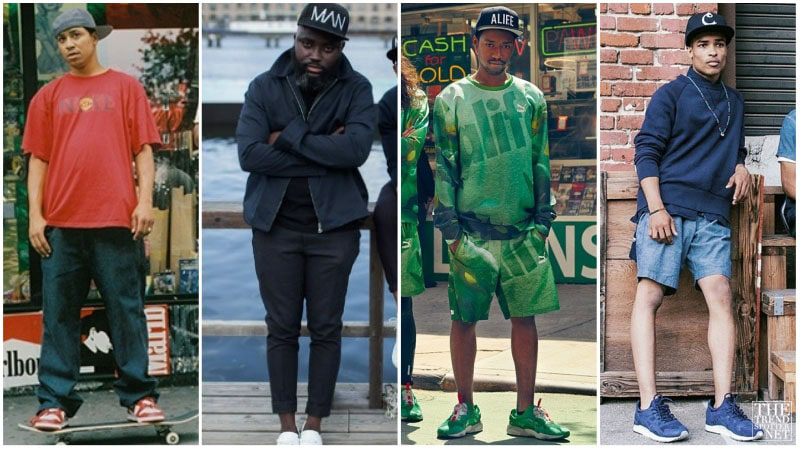 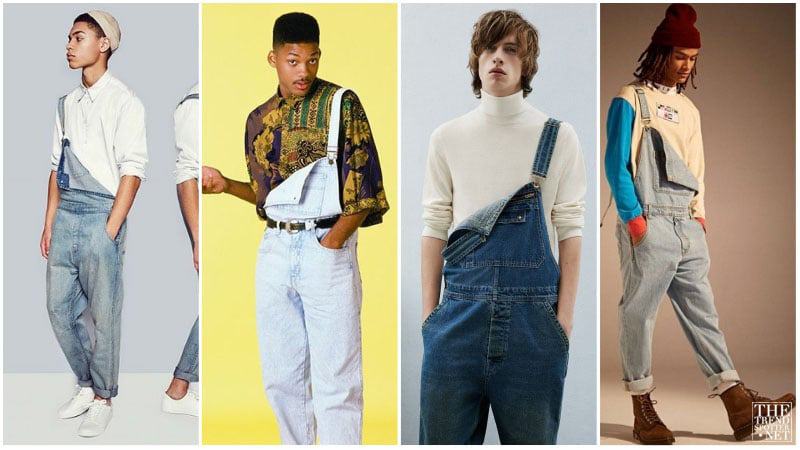 Here’s your ultimate guide to ’90s fashion for men. 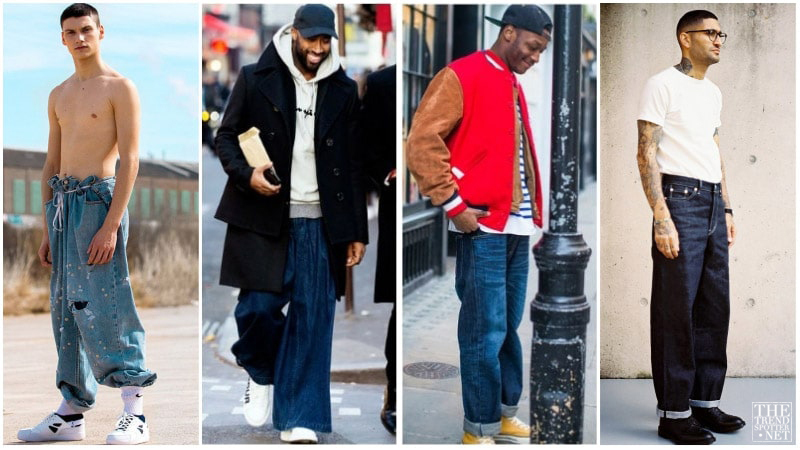 In the 1990’s, Fashion is the big part of people. 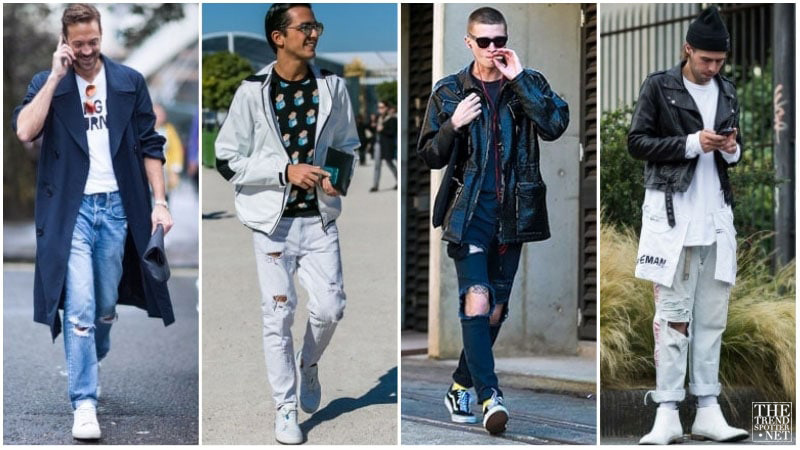 Most of celebrities like actor or singer became style icon, people always stole their style. 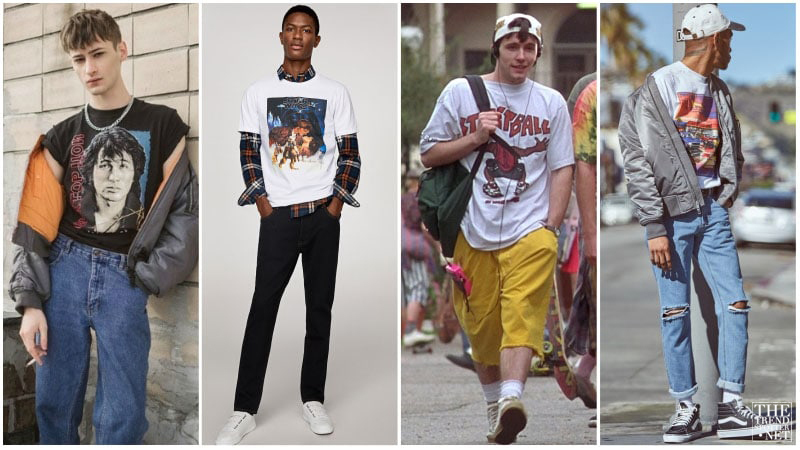 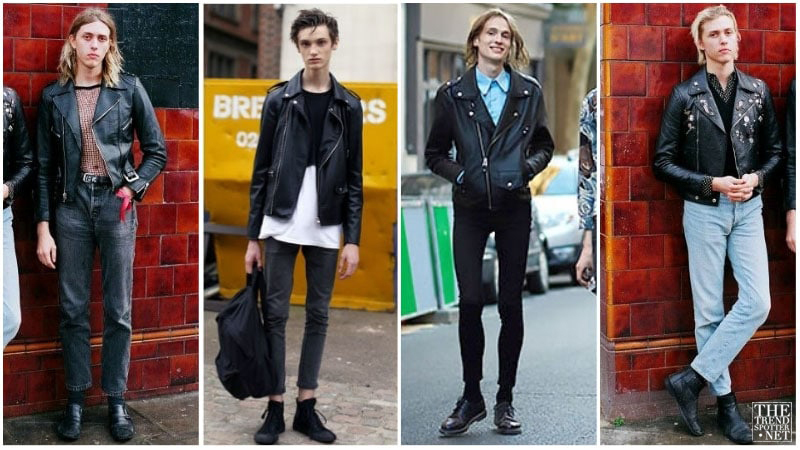 But if you were born too late for 90’s, this is the perfect time for you to style your outfits like you are in 1990’s.